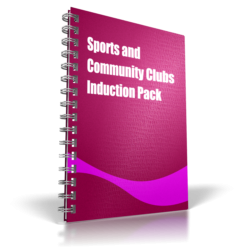 This resource provides an induction and refresher package for staff and volunteers working in a range of capacities for organisations involved in the provision of opportunities for people of all ages, backgrounds and abilities to participate in and enjoy sporting activities, whether in the public, private or voluntary and community sector. It can be used to form the basis either of formal induction training or guided self study for new and existing staff, including temporary staff, volunteers and people on work placement. In addition, it can be used flexibly to support delivery of equality and diversity sessions for those working directly with service users, volunteers or staff.